The distinguished Amanera Resort at Playa Grande is offering the rare opportunity to own real estate on the very cusp of the Dominican Republic’s most enviable location. Overlooking the world-renowned Playa Grande Golf Course and the spectacular sheen of the Caribbean coastline, each individually customised villa offers a sense of privacy amid the verdant green landscape, clad with vegetation. With the extraordinary views taken care of, the architecture was left to the globally respected London based architectural firm Heah & Co. 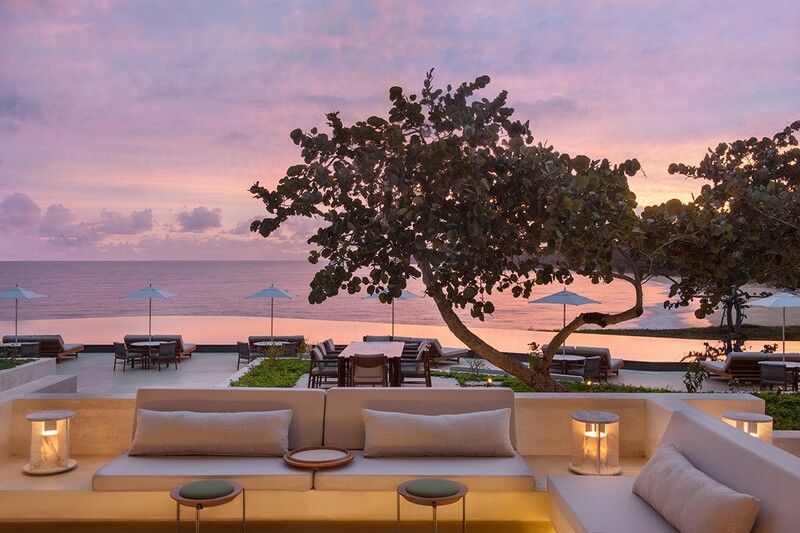 The design of the Amanera Villas is the latest in a series of inspired collaborations with Aman the world over. 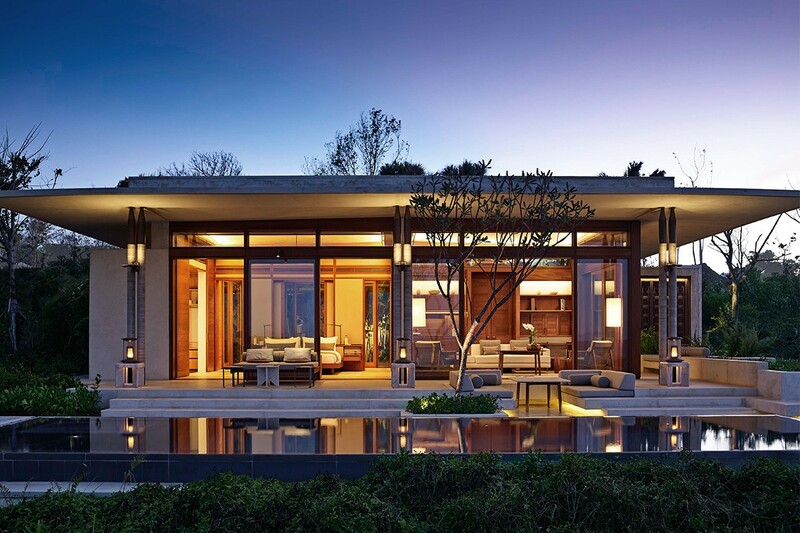 The firm is led by award-winning architect John Heah who has previously worked on the likes of Four Seasons Resort Bali at Syan in Ubud and the project sees the owner and developer Dolphin Capital Investors offering their experiences of previously critically acclaimed work. 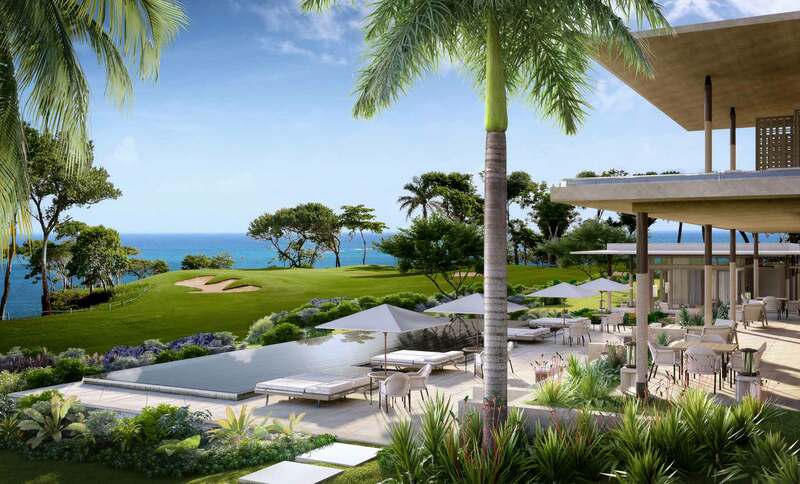 “The Amanera Villas at Playa Grande are designed to feel at one with the dramatic tropical location, framed by lush mountains and enjoying spectacular golf and ocean views”, remarks John Heah, the architect behind the vision. From the outside, the architecture serves to blend seamlessly with the surrounding tropical environment, with flat roofs providing platforms to adorn with the green of gardens. Every villa stands alone, creating privacy and seclusion for each of the owners, whilst the structure enjoys clean lines and elements of simplicity, finished off with the cool Caribbean flair. The build focuses further on nature with the use of natural stones from local quarries, local tiles and the soft colours throughout are inspired wholly by homes in the local villages. Step inside and you’re blown away instantly by the sheer space and openness that has been skilfully crafted to frame the outward views. Dominican touches are widespread throughout the home as natural wood and local arts deliver the earthy tones and natural feel you would expect to find in a villa with such an impressive location. Feature sunken bath tubs in stunning marble with neighbouring double showers serve to create those all-important feelings of luxury throughout and the natural light highlights them beautifully. Water features create a sense of theatre surrounding the villas, elevating them to become the well-deserved centerpiece of it all. Covered seating areas are perfect to relax and unwind from the heat of the sun, and of course, offer those inspiring views of the winding coastline, fringed by the famous Playa Grande Golf Course. 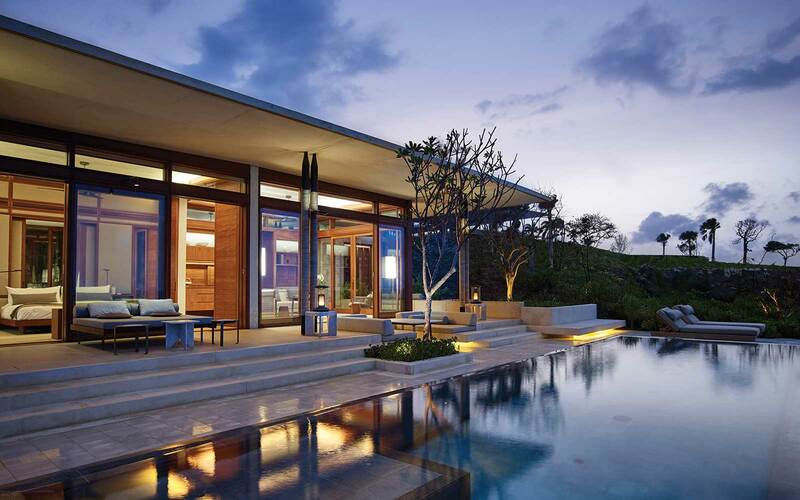 The purchase of an Amanera Villa means more than acquiring a property that is architecturally stunning. Owners enjoy exclusive access to all of neighbouring Amanera Resort’s services and facilities as well as their professional management and villa services. 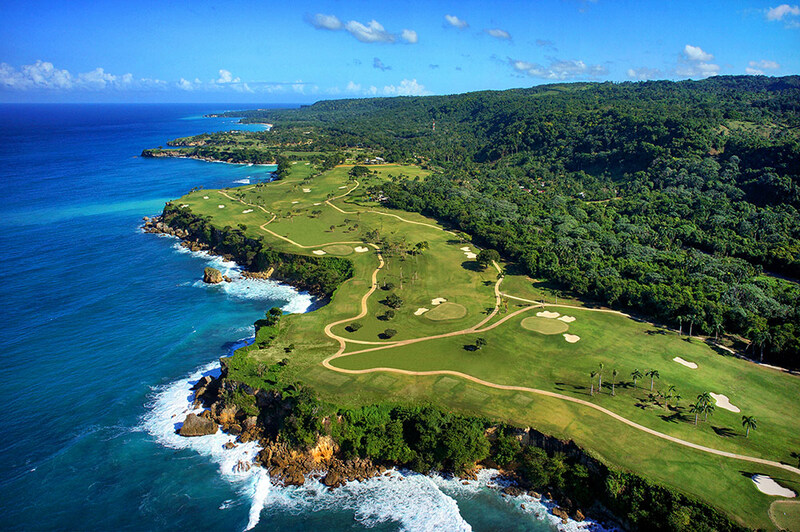 Owners also gain lifelong membership to the Playa Grande Golf Club, one of the most prestigious courses in all the Caribbean.